Pangasinan is situated at the northern west coast of the archipelago facing the West Philippine Sea. It's beauty and treasures have been always known to everyone because it is famous for being the home of the most renowned, Hundred Islands. 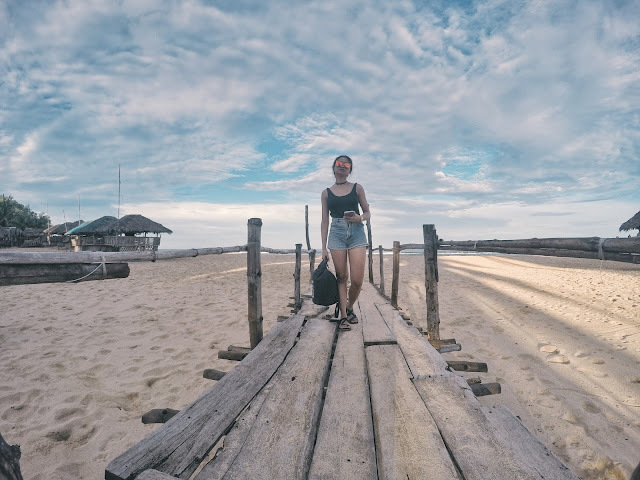 In the past years, though, tourism in the province has flourished because it is not only the ones in Alaminos which has become a must-see for every tourist. 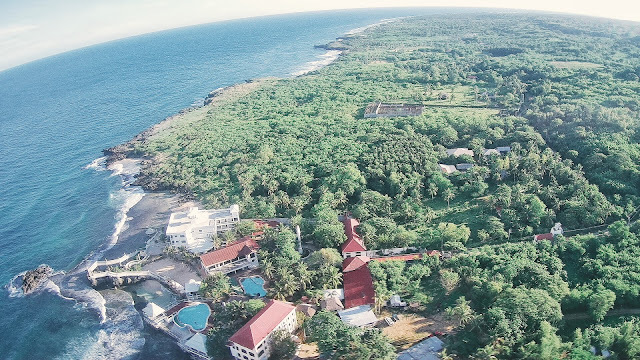 There goes the gems of Bolinao - the farthest corner of Pangasinan: the home of caves, beaches, old and historical church, lighthouse, rivers, green rolling hills and waterfalls. Recently, I was able to visit the town right after typhoon Jolina was out of the Philippine Area of Responsibility. Despite of the few reviews and posts I have seen on social media and on the internet, I was still curious with what this town has to offer. It was actually a six-hour drive from Manila (perhaps because the sun has risen when we left the metro). 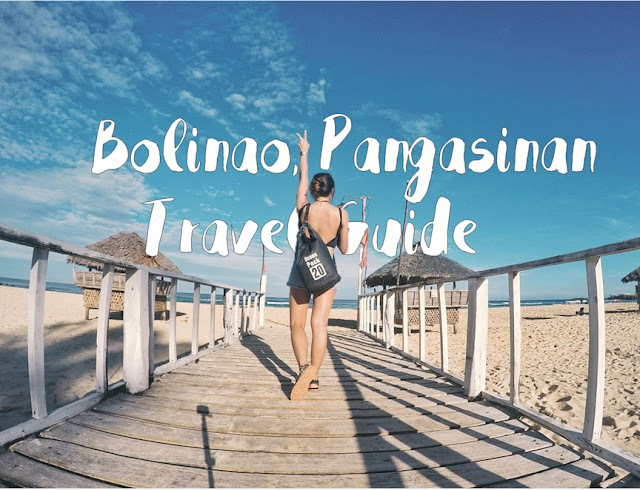 The long drive, particularly the entrance to the town of Bolinao, fascinated me big time because of the natural landscape and the green rolling hills and plains at the sight although afar. And yes, there is indeed so much to see and so much to love about it. So how could you get into this hidden paradise? First, ride a bus in Cubao or Pasay bound for Bolinao. You can choose among Solid North or Five Star Bus Liners. 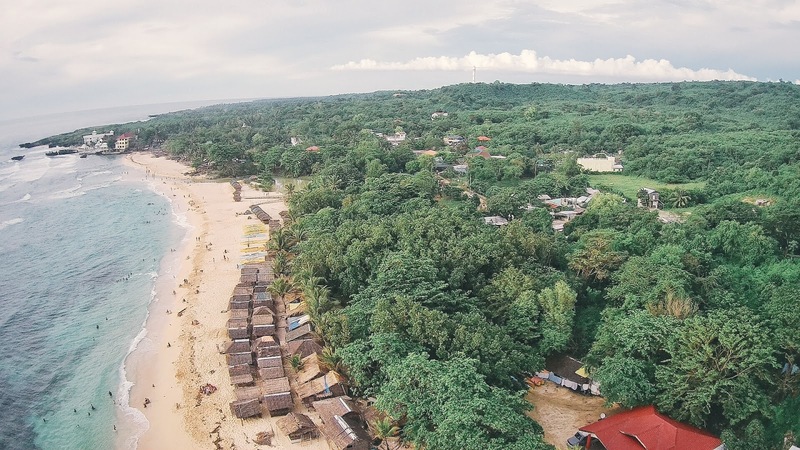 Buses leave every hour for Bolinao, though. Take note that it is always better to depart early so you could spend more time exploring the place. Ideal time of departure from the city is at 2 or 3 in the morning. Fare ranges from 400-500 pesos depending on the type of bus you'd hop into. Then, alight at Bolinao town proper. From there, you can hire tricycles that could bring you to your desired destinations. (See suggested itinerary below). 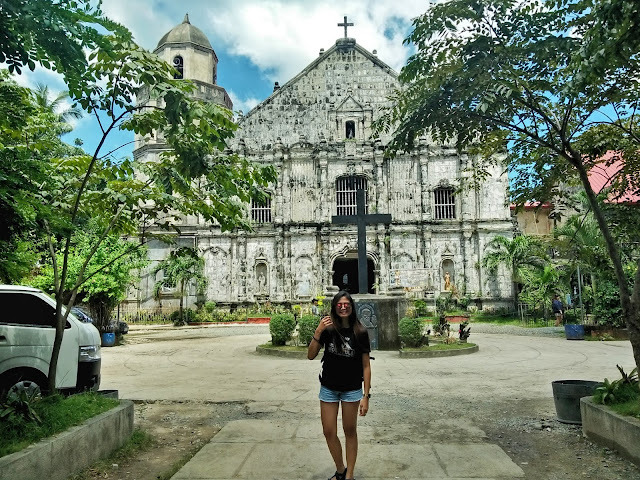 Bolinao Church or St. James Parish Church is one of the oldest churches in the country located at the town proper of Bolinao particularly at Brgy. Germinal. It is quite an edifice made out of black coral stones built circa 1608 and stood still against ravaging storms and earth shaking natural catastrophe since then. 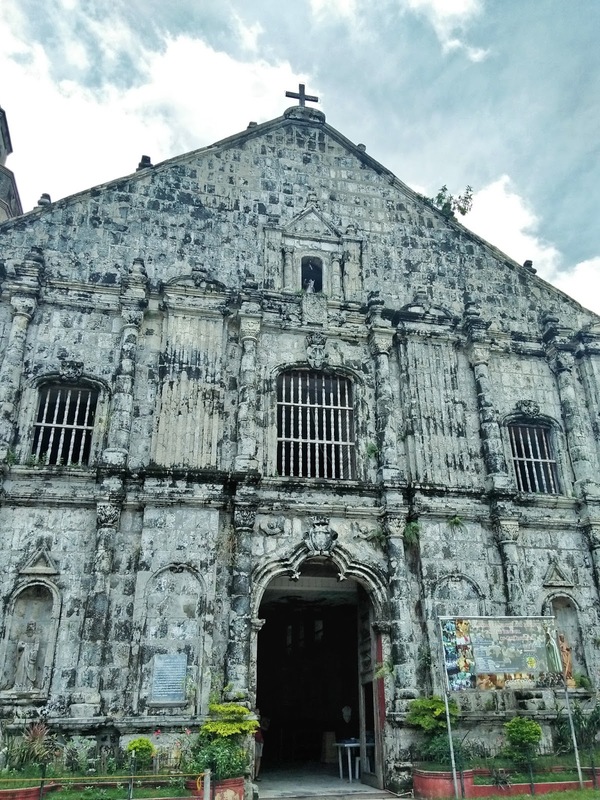 It was said that this church still has the original materials amazingly intact. I've heard and read so much interesting historical stuff about this historical heritage. Some of which include the church being the host of the first mass in the Philippines in 1324. Imagine? That's more or less 200 years before Magellan came here! 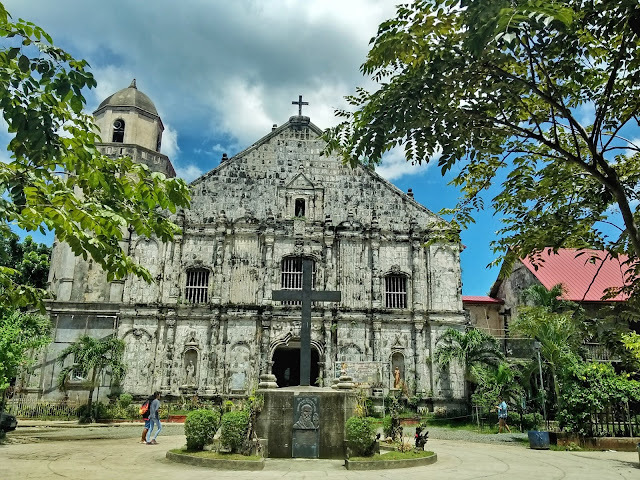 It was also noted in the history that a Thanksgiving Mass was also held in the same church led by the missionaries and an Italian priest, Odorico, in 1324. 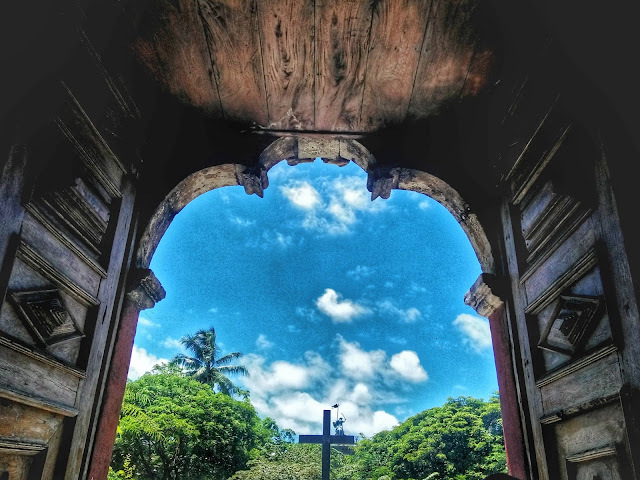 It is just a few meters from the bus terminals; hence, could be visited as soon as tourists set foot into the town. I walked around at 6am after taking a time lapse of the sunshine and my feet brought me here. Quite instagrammable! Sundowners Vacation Villas balcony right there! 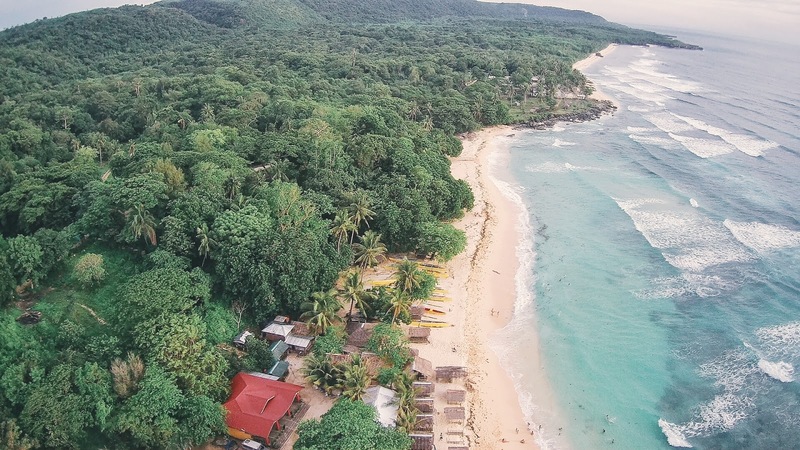 Some aerial shots of the beach! 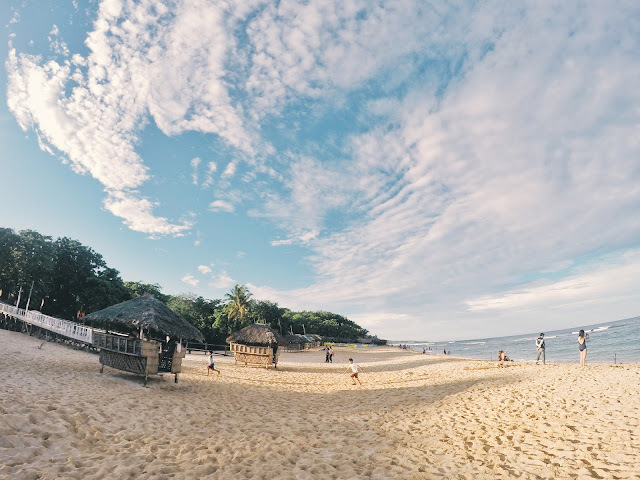 Sink your feet and walk on the golden grainy sand; listen to, catch the waves of and swim at the pristine waters of the South China Sea. 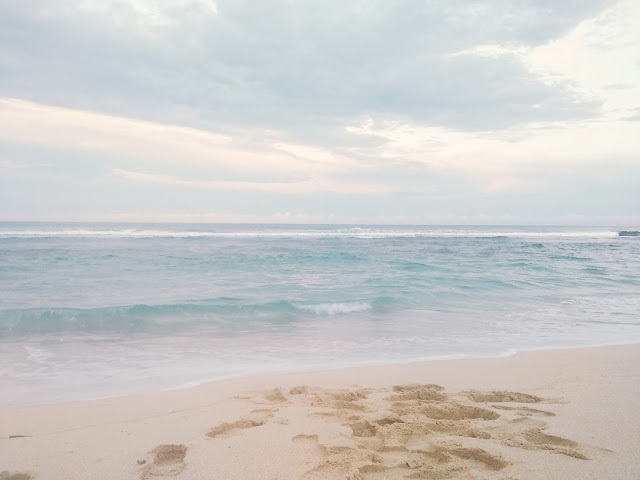 Let these be your haven and feel the serenity of the place as you watch the sunset turn everything around you golden and the sea breeze becomes colder. 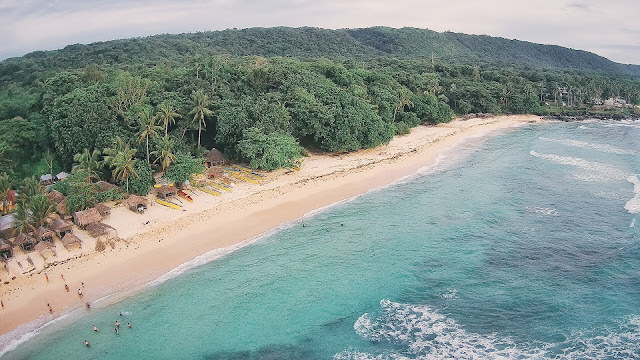 This is what Patar beach would offer you. 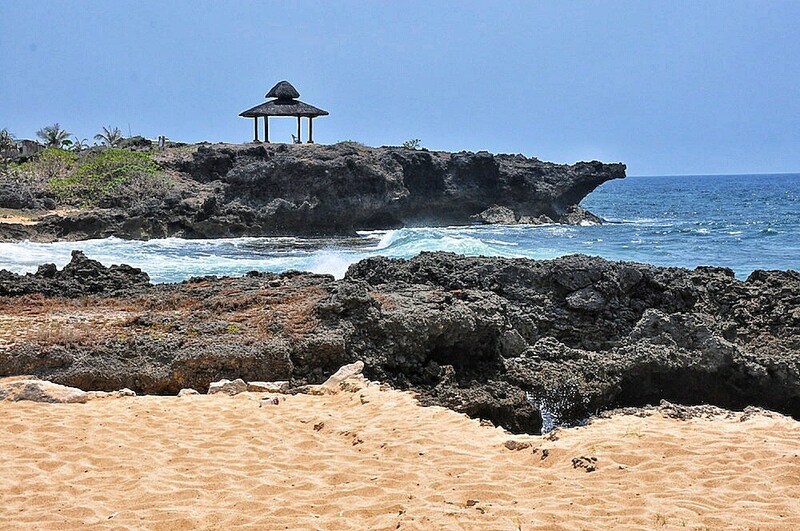 Situated at the outskirts of Bolinao, Brgy. 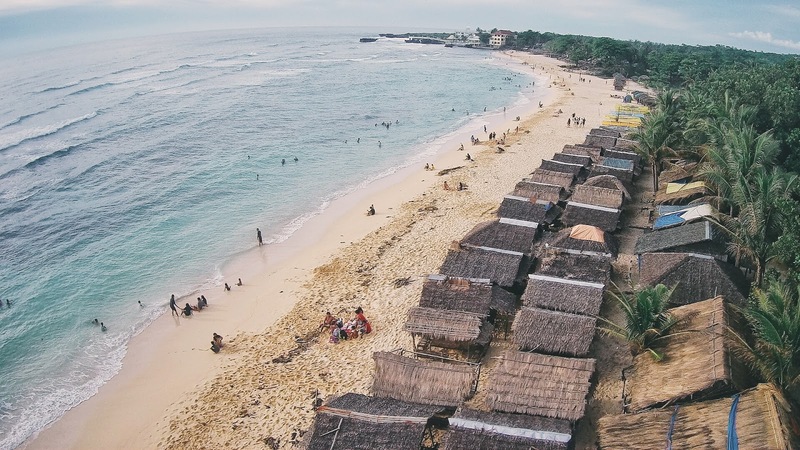 Patar is known to be the home of such a glorious beach which is most of the time less crowded despite its publicity. To get to this place from Brgy. Germinal or the town proper, one has to ride a tricycle straight to Brgy. Patar. Usually, people wait on other passengers so the fare could at least be cheap. 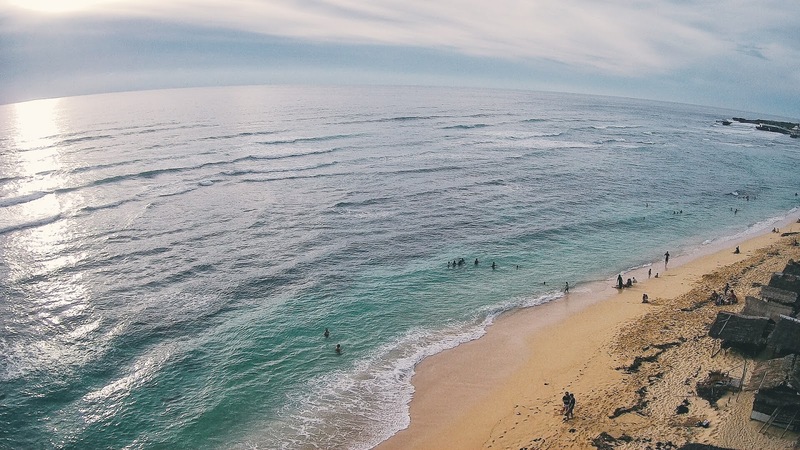 Fare ranges from 300-500 pesos to and from (two-way) Patar Beach depending on the haggling skills of the tourist. As regards the accommodation, there's a lot that you can choose from. There are budget-friendly room rates and home stays and also hotels and resorts. It is advisable that you contact them prior to your visit. You can check some at AirBnB, TravelBook.ph and booking.com. Rate starts at 1000php for simple nipa rooms. 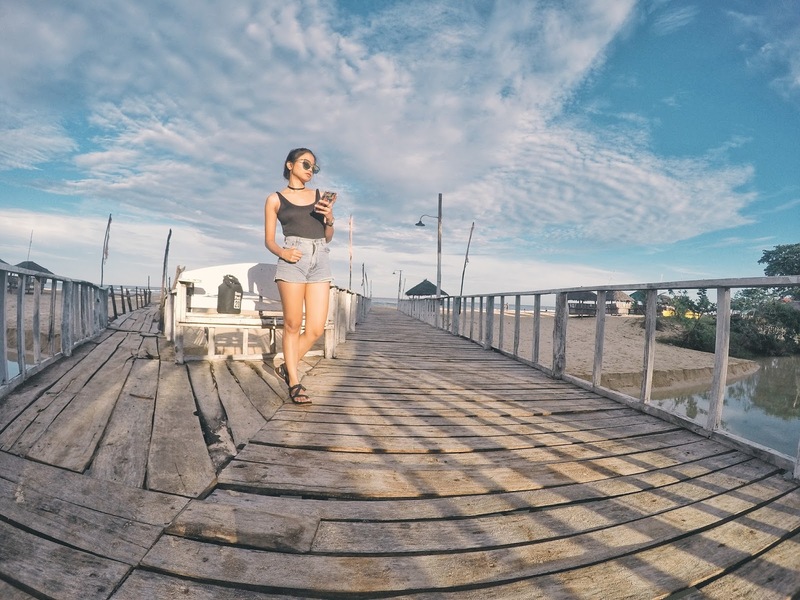 Polly's and Kuya Benjie's room and kubo for rent are among these cheap accommodations. Fine ones include Costa Fuego, Casa Almanrezo Bed and Breakfast, Sundowners Vacation Villas and others. Is chasing waterfalls also your thing? Say no more! 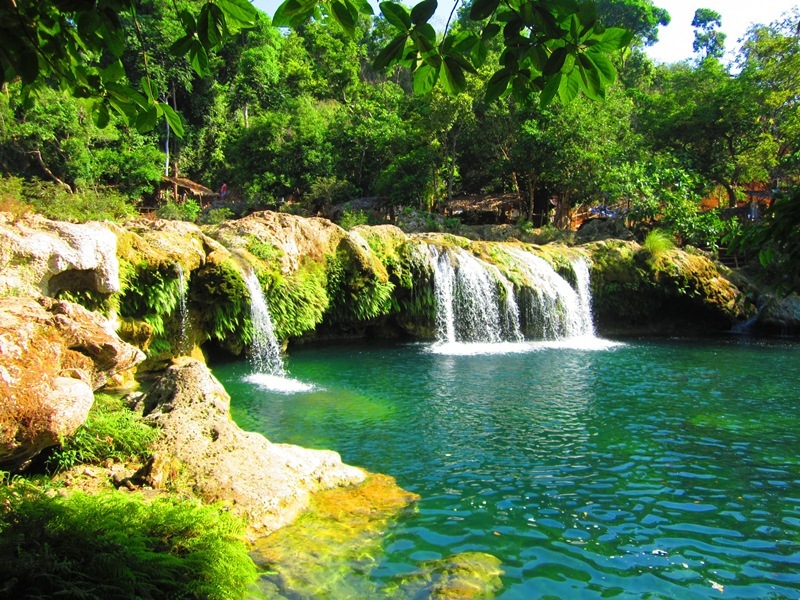 Apart from beaches, Bolinao is also a home of a falls or two. Surprising quite indeed that falls exist in a low lying plains at this side of the north. It was said that this falls is a result of the flowing waters from the rivers of the elevated lands going to the Balingasay river down to a height with a natural wide basin below; hence, Bolinao falls. For only 50 pesos for each falls (hence a hundred bucks for two) and half an hour trek, you can enjoy these and even jump from a height to the cold, calm waters below. There are also cottages several steps from the falls perhaps so as not to get the river and falls itself too crowded and murky. There are bamboo stairs though for going to and from the falls. Located exactly at Patar Rock Beach Resort, this showcases a natural rock formation similar to that of the ones in Snake or Dapa Island in Burias, Masbate formed by the ceaseless lapping of the waves to the shore. 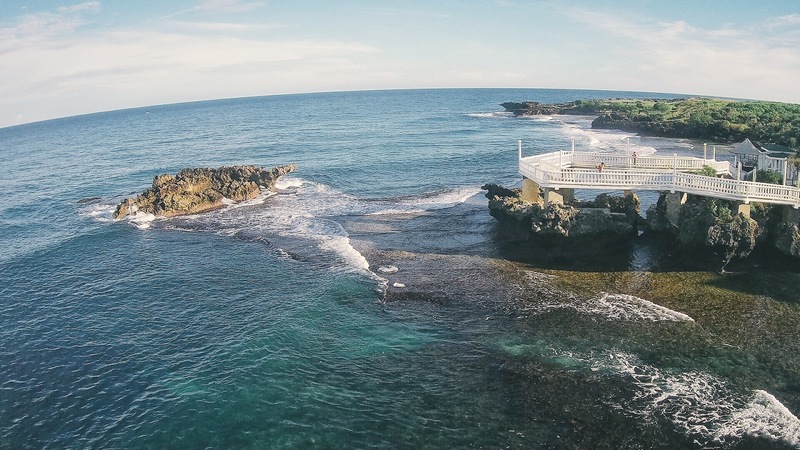 If you want a panoramic and scenic view and shot (well, for you prenuptial photos, too), this is one of the best spots! 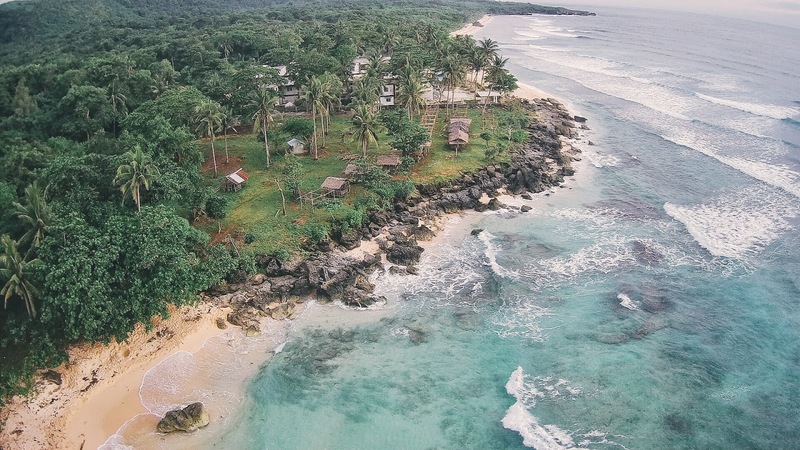 You could also choose Patar Rock Beach Resort as for your accommodation. Rate starts at 1000php for 2-3 pax in fan/ kubo type of rooms. 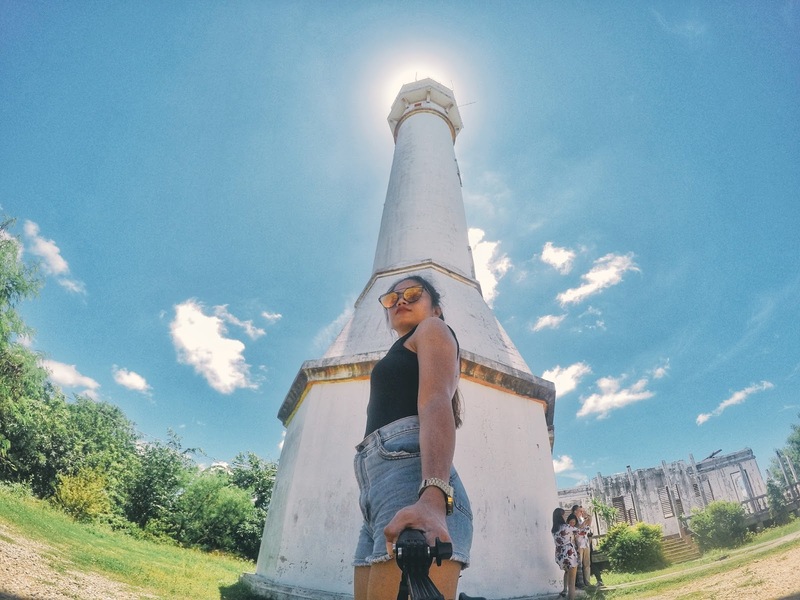 They also offer tours to the tourist destinations in Bolinao for 1500php. Below are their contact details just in case you need more information and if you want to make reservations for your stay. There are actually three caves that you can visit in the town and these include Cindy's Cave, Wonderful cave and Enchanted cave with the last being the most 'enchanting' and mystical. 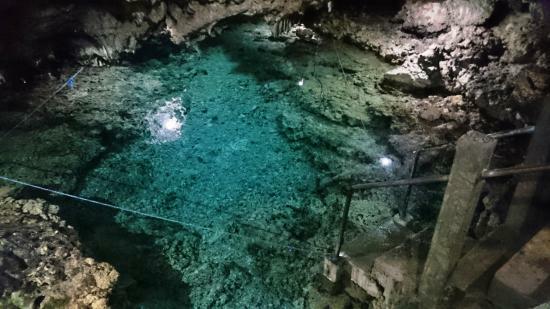 The last features lime stones, fossils and crystal clear cold waters which have been seated there for what has been believed to be millions of years already. Each cave, though, has a corresponding entrance fee. 100 pesos for Cindy's, 100 for Wonderful and 150 for Enchanted cave. These fees are not included yet in the tour offered by the local tricycle drivers. Considered as the second tallest in the Philippines, this 100-feet lighthouse can be reached just an uphill past your drive from Patar Beach. Tourists never miss an opportunity in visiting this cultural heritage. Unfortunately, going up the towering architecture is strictly prohibited. 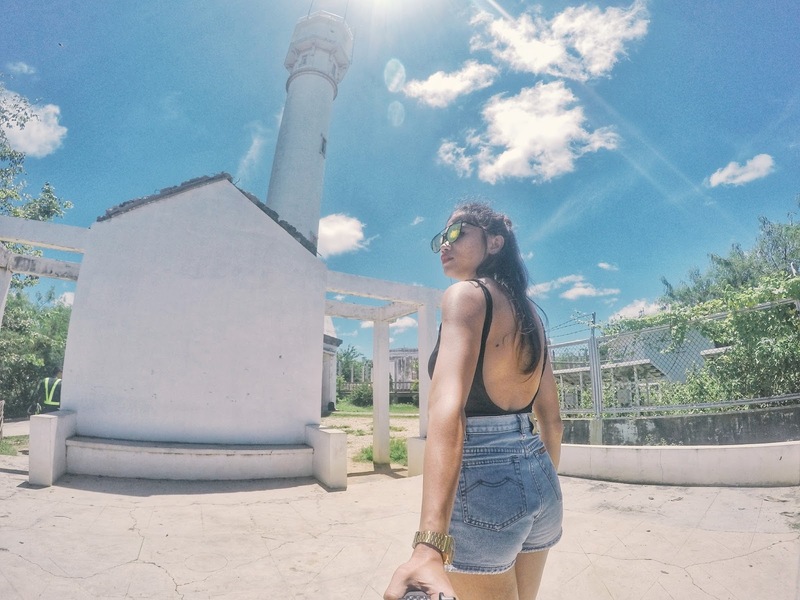 Make sure that you explore the area, walk around and find instagram-worthy backgrounds in there. At the entrance is a small souvenir shop. Also, get a taste of their local delicacy - sticky rice cooked inside a bamboo tube partnered with a sweet brown sauce. It costs a hundred bucks for four tubes for the small ones and three for one hundred for the medium ones. 6:00am - Wake up, sunshine! 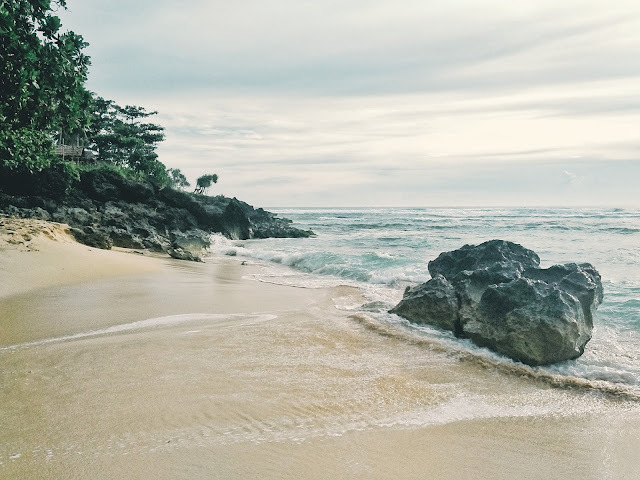 -Time may vary depending on the traffic and how you enjoy the place you have visited. -There are no other means in getting from one place to another but through a tricycle. These local drivers offer tour which rate starts at 1200 pesos to all of the must-see destinations. But I guess you make arrangements as regards this one. 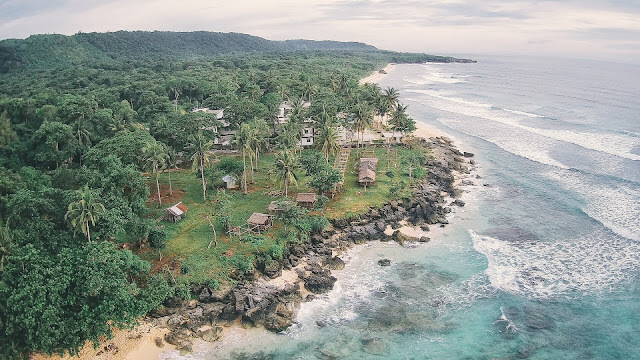 Below is a breakdown of the expenses for a Do-It-Yourself tour to Bolinao particularly an overnight stay at Patar inclusive of the tour expenses.